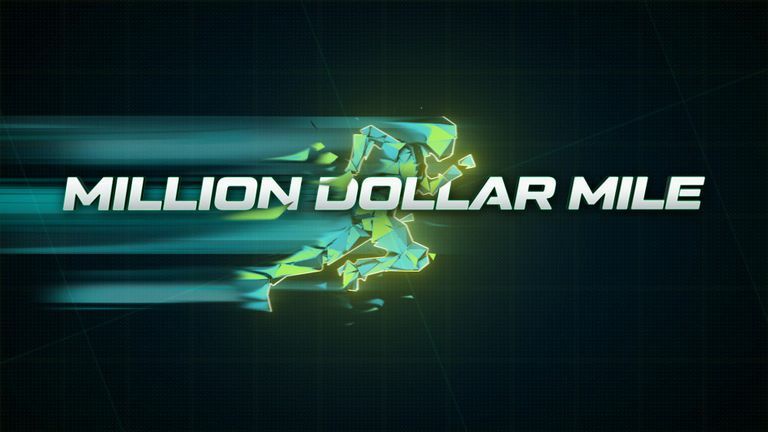 Million Dollar Mile is saying their show has, “the most grueling obstacle course ever designed.” Tim Tebow, the host for the high stakes competition show, tweeted out a link to an article about the world class athletes, known as, “The Defenders,” who are defending the prize money. CBS.com said, “The Defenders are a group of 10 top-ranked international athletes, including a Green Beret and Army Athlete of the Year, the most decorated Obstacle Course Race (OCR) athlete in history, and a two-time Guinness World Record holder for both the farthest and highest wall flips. Tim Tebow, former college football champion and Heisman Trophy winner, has recently released a movie. Being one of the Executive Producers, “Run the Race,” is now expanding to 400 new theaters! While at baseball practice, Tebow said it was one of the Top 10 movies this last weekend. I’d encourage you to make plans to see ‘Run the Race‘ in a theater near you. And bring a friend that needs to hear the life-changing message!